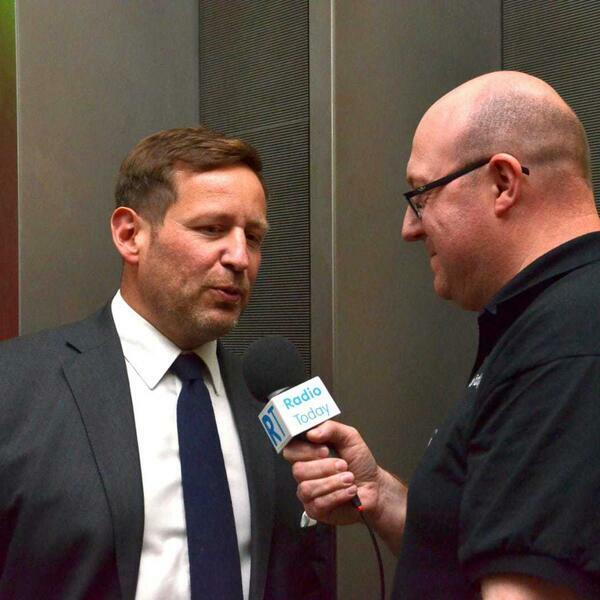 Stuart Clarkson talks to speakers and delegates at the Drive to Digital conference, organised by Digital Radio UK and held at the British Museum in London on Tuesday 25th September 2018. Paul Hide (techUK), Peter Lawson (SMMT), Lawrie Hallett (Norwich SSDAB multiplex), Rob Haycock (CEO of radio manufacturer Pure), Jason Phipps (BBC Commissioning Editor of Podcasts), Gethin Jones (Hits Radio breakfast co-presenter), Ralph Bernard (former GWR Group Chairman), Ford Ennals (CEO of Digital Radio UK) and Ed Vaizey (former Minister for radio/digital at DCMS). James Cridland has highlights from the stage at last week's Next Radio conference and David Lloyd presents more RadioMoments.